PCF Gateway Trust is a registered charity (Registered Charity no. 1117955). Further information can be obtained from Project Gateway's own website: www.projectgateway.co.za or their Facebook page: https://www.facebook.com/ProjectGatewayKZN. The trust is administered by a small group of trustees who meet on average three times a year to make decisions on funding, review feedback from South Africa and decide on fundraising projects in the UK. 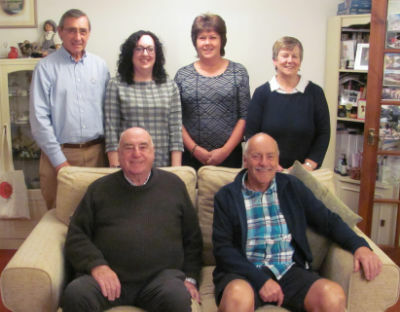 Our current Trustees are Sally Wood (Chair), Reg Witchard, Trevor Nixon (Treasurer), Ruth Bridger, Roger Maxwell, Andrew (Reg) Morrish, and Esther Zarifi. You can contact the Trustees by clicking here. 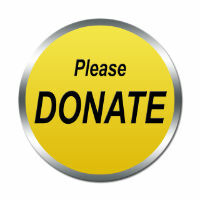 If you would like to make a donation to the work of Project Gateway, please click the donate button.